Bring real portability to payment. The iWL series is designed to bring an innovative payment solution, remaining connected even in the most demanding environments. The iWL250 meets the highest security requirements to keep your customer’s card data safe and protect your business. 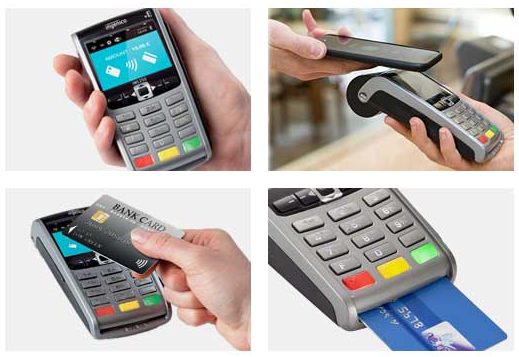 Our portable terminal supports Chip & PIN, magstripe, contactless, NFC (ApplePay, GooglePay and Samsung Pay) and Card Not Present over the phone payments. Extended battery life, pocket-size form factor, lightweight design, perfect colour display, wide backlit keypad and robust casing make the iWL series ideal for any environment that requires portability. Save up to 40% on you processing costs. Full warranty and replacement service. Support provided free of charge. Funding to help your business.